Mixed Use Century Center Condo next to Waikiki area. 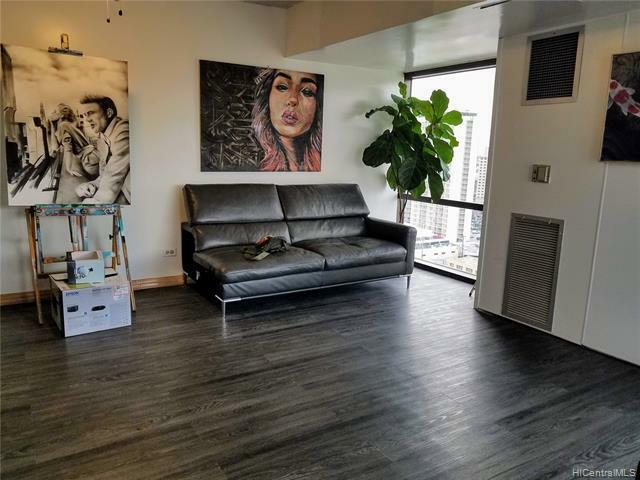 Only 4 units are made with this floor plan in the building. Split level and separate entrance. The property can be used for residential or business. 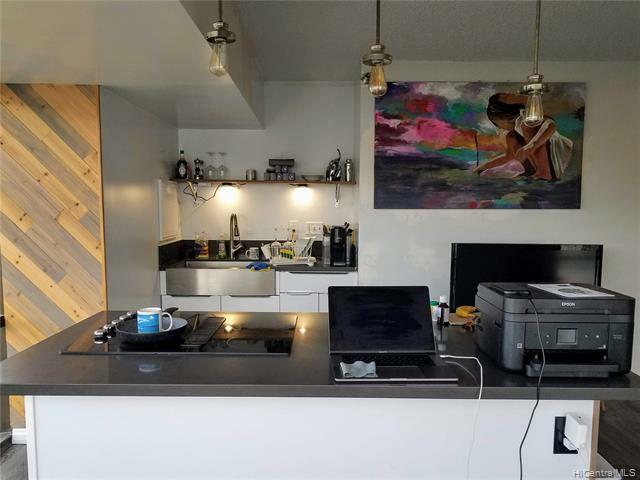 This unit features a kitchen with quartz counter tops and wood cabinets, vinyl flooring throughout, and panoramic views of the city and mountain ranges. This property is walking distance to Waikiki, shopping centers, stores, restaurants and schools. 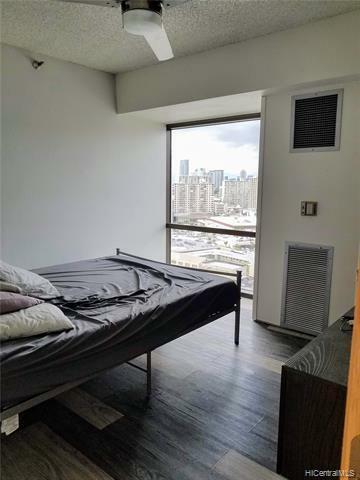 Come and see what this unit has to offer and schedule a private viewing today! 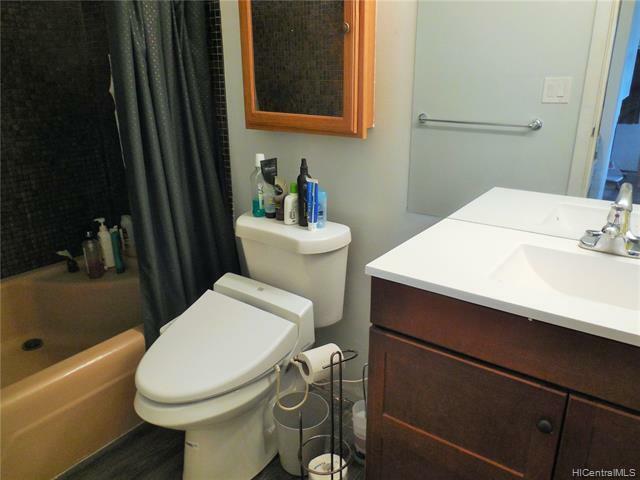 Listings provided courtesy of Velcom Realty, Corp..